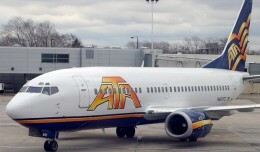 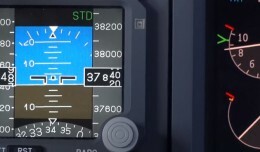 A month after finding perhaps the most epic Airbus A320 cockpit video of all time, we've come across its Boeing 737 equivalent. 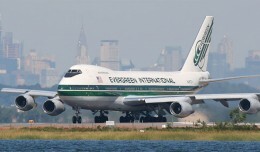 A state park popular with planespotters for its prime views of JFK International Airport is slated to become a victim of massive budget cuts when the state's new fiscal year begins April 1st. 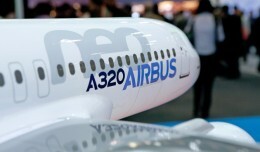 Airbus would spend hundreds of millions of dollars to build their first manufacturing facility in the United States.